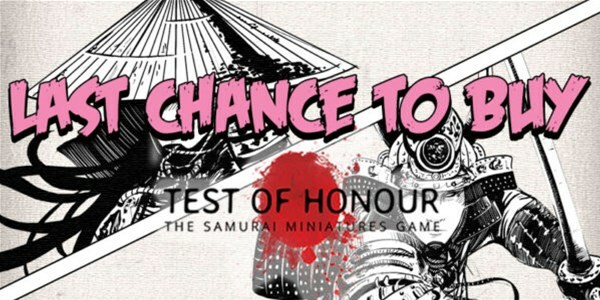 With Test of Honour 2 on the horizon and Grey For Now taking over the reins of the production of future products for Test of Honour, everything within this Test of Honour collection must go by the end of the month! Once the stock is gone it’s gone! Orders with these items included may take 15 working days longer than usual to be shipped.